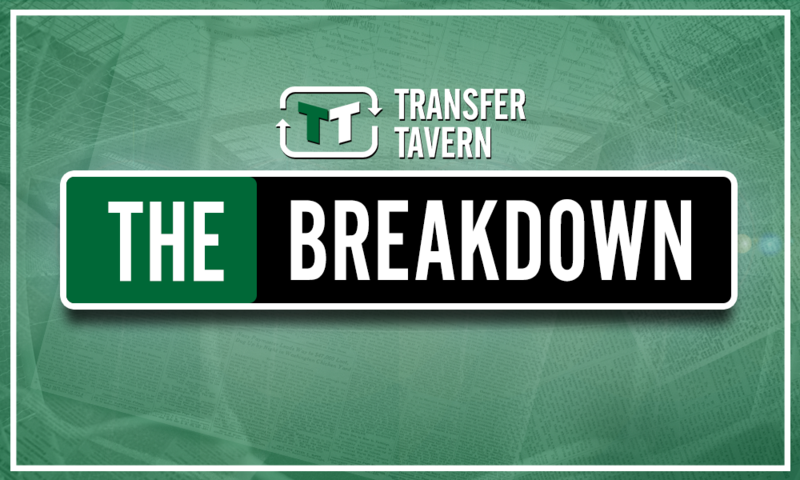 Tottenham will struggle to make top-4 if Levy sanctions double sale of pair worth £43.2m | The Transfer Tavern | Where football transfer rumours fly or die! Tottenham Hotspur’s transfer window has been one of the quietest in the entire division thus far despite the rampant rumours which have consistently linked players with transfers both to and from the club. Indeed, with almost 1 week to go before the new season, the Tottenham squad is more or less identical to the one which enabled the club to clinch a 3rd place finish in the Premier League last season. 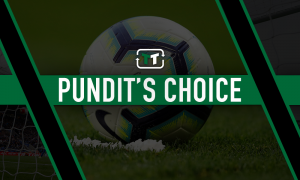 However, the final week of the window is often a time for plenty of movement, and a recent report from The Sun suggests Tottenham are looking to offload two first-team players before August 9th. According to the report, Tottenham are willing to offload Lucas Moura and Serge Aurier before the window slams shut – two players who are valued at £25.2 million and £18 million by Transfermarkt respectively. The news arrives as a huge surprise considering the quality Moura has demonstrated in pre-season, but with Valencia reportedly interested in signing the Brazilian winger and Spurs known to be interested in Wilfried Zaha, Daniel Levy may be tempted to offload him in order to fund the extortionate acquisition of Crystal Palace’s crown jewel. 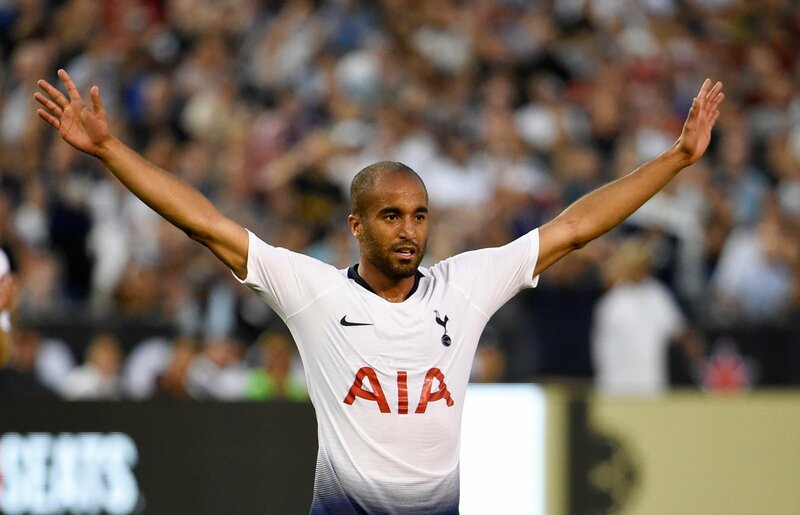 But on the evidence of Moura’s performances in Tottenham white since joining from PSG in January, there’s no doubt the club would be throwing away a talent who possesses a game-changing ability in the final-third of the pitch. As for Aurier, he may not have wowed the supporters during his debut campaign but he is a solid backup for Kieran Trippier and, if Spurs wish to challenge for major honours across multiple-competitions next season, they will need at least two quality players in every position. Pochettino does have Kyle Walker-Peters to call upon in the event that Aurier is sold before the end of the window, but at 21-years-of-age and with limited experience at senior level it would represent a huge risk to boost him into the role of Trippier’s understudy. 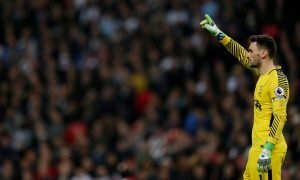 With Tottenham set to enter their new stadium this season they are rapidly approaching a crossroads which will define them moving forward, and if Levy does not recognise the magnitude of the situation by keeping the core group of senior players in North London, such as Moura and Aurier, the club could be set for a tough battle to finish inside the top-four next season.